Jan 19, 1999 in "Test Track"
**MY SEAT BELT ISN'T FASTENED!!!!!! 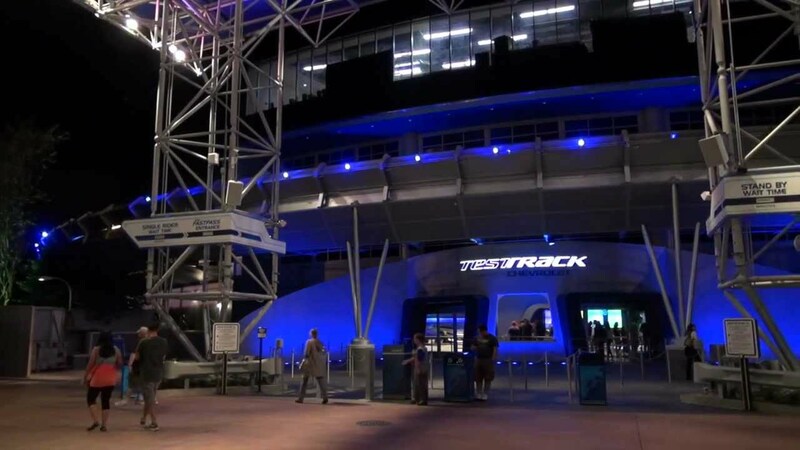 Some new procedures have been set up at Test Track to try to keep cars moving and to shorten our wait time. One of them is the new way we handle the seat belts. Just like at Space Mountain and Countdown to Extinction (CTX) we now have you get in the car at point "A" (the load / unload area) and we check that your seatbelt is fastened at point "B" (the dispatch area.) The big problem that we have is that the cars are programmed to lock the seatbelts once the have been sent. This creates a problem if either the Guest is too slow at buckling their seatbelt, or there really was not enough time for them to buckle before the cars had to be advanced. I know that this sounds like the same thing, but there is a difference! We do make sure that all the Guests have fully taken their seats before we give a clear signal to our Load Advance CM. Once the car has reached the CM at Dispatch, they will confirm that the seatbelts have been fastened. Once they have done this, they will press the lock button above the belt indicator lights. If this button is not pressed by the time the the dispatch interval counter has reached zero, the car will "zone stop" and will not go into the ride. Once the Dispatch CM sees or is nicely informed by the Guest that their seatbelt is not fastened, they will press an inhibit button on the dispatch console, unlock the seatbelts, and assist the Guest with their seatbelt. Once that is done, the CM will lock all the seatbelts and send the car into the ride. 1. Raising the console that the seatbelts fasten into. This has already been done on car #4. It is much easier to buckle the seatbelt. This makes it faster for our Guests. 2. Changing the programming on the cars so that the belts will not lock as they leave the loading area. This will give Guests the extra time that they need to buckle up. 3. Change the dispatch console to work as a "real" dispatch console. The car will not advance into the ride until the Dispatch CM presses the advance button. The safety feature of the zone stop if the advance button has been pressed, but the belts have not been locked will stay in effect. A car will never go into the ride unless the seatbelts have been checked and locked. I haven't seen these, but I will keep on looking. Marketing does have a way of getting ahead of everyone else. Why any advertising is up is beyond me. The ride is not ready. We keep finding new things that can go wrong. Imagineering has been working some mornings and quite a few third shifts to solve these problems. Our Grand Opening is still two months away. Why weren't these problems solved before we put Guests on? All that we could find were. Until you have a ride running under real conditions with conditions changing in the cars every five 1/2 minutes, you can't find them all. It was the same way at CTX. The ride ran great during testing when no one was riding on it. As soon as the real conditions of real people riding it started, that is when the real problems surfaced. We are having some real good days and some real bad days. Unfortunately right now each day is a crap shoot. ** Why would you unbuckle and get out of the car when they are saying over the PA to stay seated?! I know of the incident that is being spoken of. The ride had gone down and we were beginning to walk Guests out of the ride. There had been numerous spiels over the PA to please stay seated and a track technician will be with you shortly. The ride was powered down. No power to the car -no power to the belt lock. I believe that the Guest did not understand English (why can't they give us bi-lingual spiels?) and noticed that his belt was unlocked and got out for help. Let's just say that our person in tower was beside themselves about this. Very shortly thereafter, one of our CM's that was assigned to that area appeared and walked the Guest back to their car to get the rest of his party. No one was hurt. Lesson: Don't get out of the car if it stops in the ride unless instructed to. Yes, the seat mouldings are held on by Velcro. There are some access points to wiring below some of the seats. This also allows us to replace any damaged mouldings very quickly. The seat cushions at CTX use Velcro as well. We have been trying a new thing to fill all of the car seats, and it has actually shortened our overall wait time for our Guests. It had also incredibly shortened our wait time for Guests who are on their own or parties who are willing to split up into parties of one. 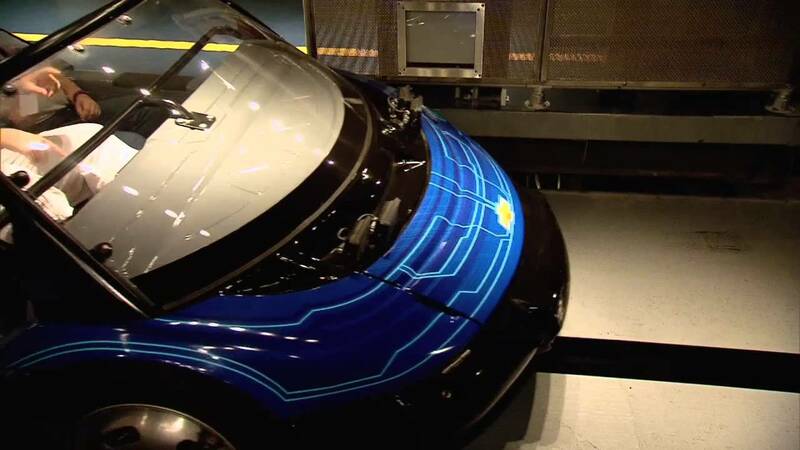 If you are a party of one, or are in a group that is will to be split up into several parties of one, let the CM who is at the door of Test Track know. During times of the day when we have long waits, you will be directed to a side door and will skip the entire inside line. You will be put into a separate briefing room and will exit into a separate line in the loading area. We pull people out of this line to fill any empty seats that are left by our larger parties. Amazingly this has shortened the overall wait by about 10 to 20 minutes. Epcot management is so pleased by this that it will probably be made a permanent addition. ** Why close Horizons if Test Track isn't really ready? You've got me on that one! I agree! ** I just stood in line for four hours waiting to get on this thing and it's still broke? Why did you wait? There is so much else to do in Epcot. I'm sorry if you feel you have been mislead. 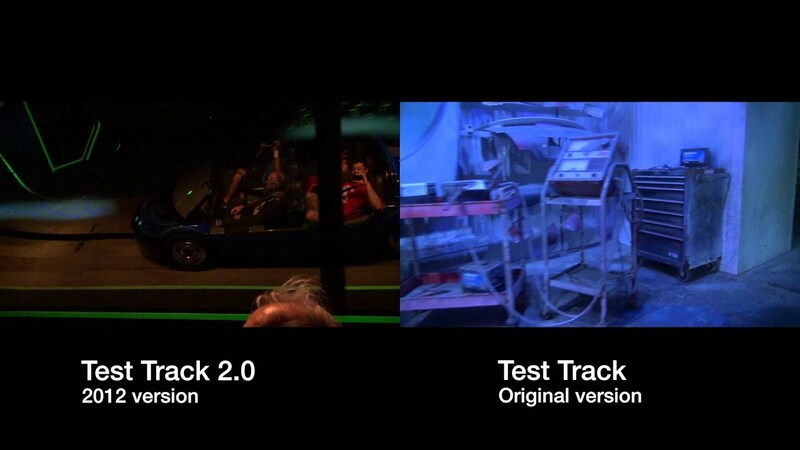 At last look that Guidemaps still say "Coming Soon" under Test Track and we have this big "SNEAK PEEK!" sign out front. Sorry if you missed them.